Dubai, U.A.E., 18 March 2018 – Dubai Aerospace Enterprise (DAE) Ltd. has announced that its leasing division, DAE Capital has delivered a new Airbus A320-200 aircraft to existing customer, Spring Airlines. The delivery took place at the Airbus delivery centre in Hamburg, Germany. This delivery is the first of three new A320-200 aircraft that DAE has agreed to lease to the Chinese low-cost airline. All aircraft will come equipped with CFM 56-5B4/3 PIP engines. These modern, fuel-efficient planes will be delivered in 2018 and are part of a direct order DAE has with Airbus. 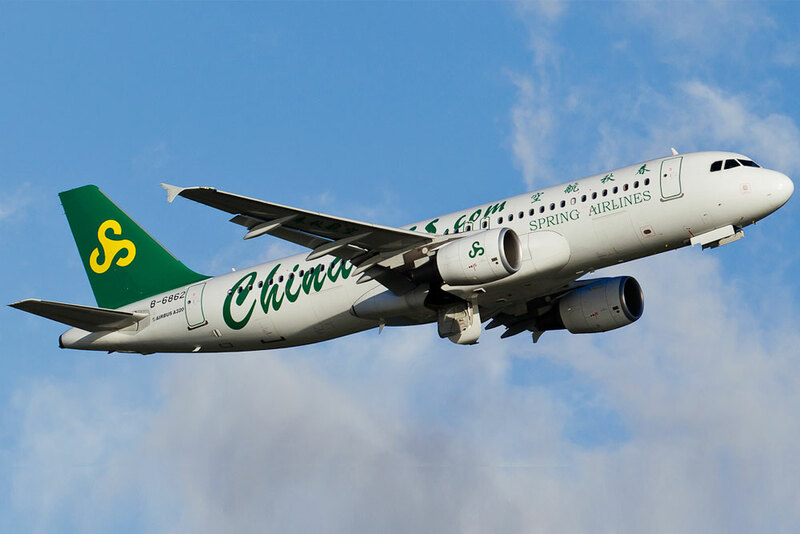 DAE has a long standing relationship with Spring Airlines, and has to date leased nine Airbus A320 family aircraft into one of China’s most successful carriers. With the delivery of this new A320-200 aircraft, Spring Airlines has five planes on lease from DAE, rising to seven with the delivery of two more A320s this year. DAE’s award-winning leasing division DAE Capital has an owned, managed and committed fleet of nearly 400 Airbus, ATR and Boeing aircraft with a fleet value of US$ 14 billion. More information can be found on the company’s web site at www.dubaiaerospace.com.